Sony has just released a new PS4 firmware update that carries a very odd version number. 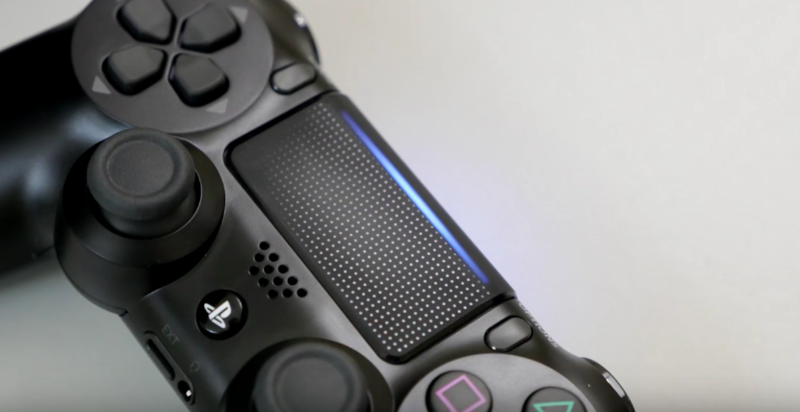 This afternoon, PS4 owners were surprised to find yet another firmware update waiting for them. The new update, version 5.53-01, is the second one this month. From the name, this is an incremental patch to update 5.53, which itself was one of those stability updates. Read: incremental. Thankfully, update 5.53-01 is only 71MB, a lot smaller than the usual 300-400MB. It definitely seems like the previous update broke something that Sony wanted to quickly fix, though we haven’t seen any reports. Interestingly, unlike what PS4 firmware updates typically demand, this one doesn’t require a restart. You just download it and off you go. Perhaps this new naming scheme and restart-less update is something Sony will be doing more off in future. It would definitely make sense for any of those stability updates. As with any game or system update on PS4, your console should automatically download and install it if you leave it in Rest Mode.